A couple of other Cooks have played international cricket as well, but in our eleven there is room for only one. He is the master of the team who brings together the ingredients and maximises their potential. 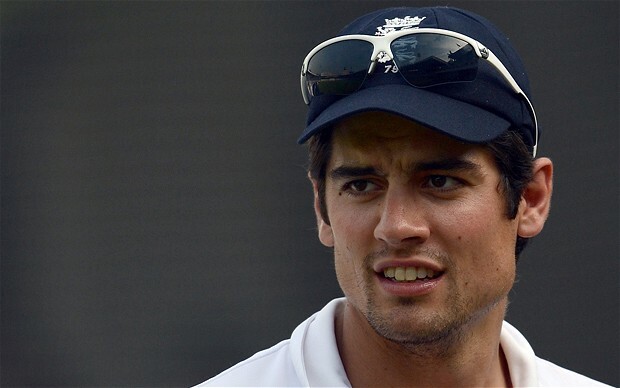 And who better than current England captain Alastair Cook to lead the side. Since he scored a hundred on debut in India, the southpaw opening batsman has played over a hundred Tests and he will bring in all his experience to the (kitchen) table. Robin Uthappa has played only limited-overs cricket so far in his fragmentary career. He showed promise with an 86 – which remains his highest score – on debut, an innings which ended with a bizarre run-out. Two months back, he made an international comeback after six years. For those who are wondering what the connection with food is, ‘Uthappa’ is an Indian pancake made of rice flour and topped with vegetables. On to the main course. Allan Lamb was one of the mainstays of the English batting line up for nearly a decade. A confident stroke-maker, ‘Lambie’ was one of the few English batsmen who gave it back to the fearsome West Indian pace bowlers of the eighties. In 1984, when England were ‘black-washed’ at home, Lamb scored three hundreds in back-to-back Tests to provide a silver lining. He surely makes for a dependable number three in our Gourmet XI. Reginald Spooner is the most ancient name on this list. This stylish Lancashire batsman played ten Tests for England and performed decently, with his only century coming at Lord’s against South Africa. His first-class career spanned 24 years, and his unbeaten 200 against Yorkshire at Old Trafford in 1910 was the first double-century in a ‘Roses’ match. Another in this list who played only limited-overs cricket, but due to reasons entirely beyond his control. Clive Rice’s prime years coincided with South Africa’s exile from international cricket and he thus made his name plying his trade as a top all-rounder for Transvaal at home and Nottinghamshire on the county circuit. In 1991, aged 42, he captained South Africa on their return to international cricket in a three-match ODI series in India. Basil D’Oliveira, the South African-born all-rounder, was at the centre of one of the biggest controversies in the game when pro-apartheid South Africa objected to his inclusion in the English team they were to play against. ‘Dolly’ went on to become a role model for many and had a fairly successful Test career in spite of debuting at 35. He scored 158 at the Oval in the 1968 Ashes. Today, England and South Africa compete for a trophy named after him. The wicketkeeper and a key ingredient of the Gourmet XI, Phil Mustard is currently a regular for Durham even though he last played for England six years ago. One of the many wicketkeeping options tried by England in the last decade, Mustard opened the innings in the handful of ODIs he played, with his only score of substance being an 83 against New Zealand in a tied game. Durham do seem to have a penchant of producing ‘edible’ players in recent times. 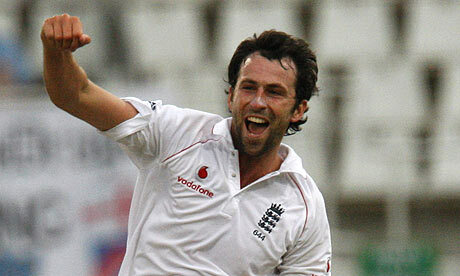 Graham Onions promised a lot when he made his Test debut five years ago, but has played only nine Tests till date. In 2013, he was the spearhead who guided Durham to the Championship title, but the selectors strangely chose to ignore him for the national team. But in our side, as his name suggests, he is an important element in his captain’s culinary mix. Bob Appleyard lends a bit of fruity flavour to the Gourmet XI. Still going strong at the age of 90, this medium pace bowler (who could also bowl spin) had a late start to his playing career and was 30 when he made his Test debut. In 1951, he was seriously ill with tuberculosis and was not expected to ever play for England. But he fought back and went on to take five wickets in his first Test innings. 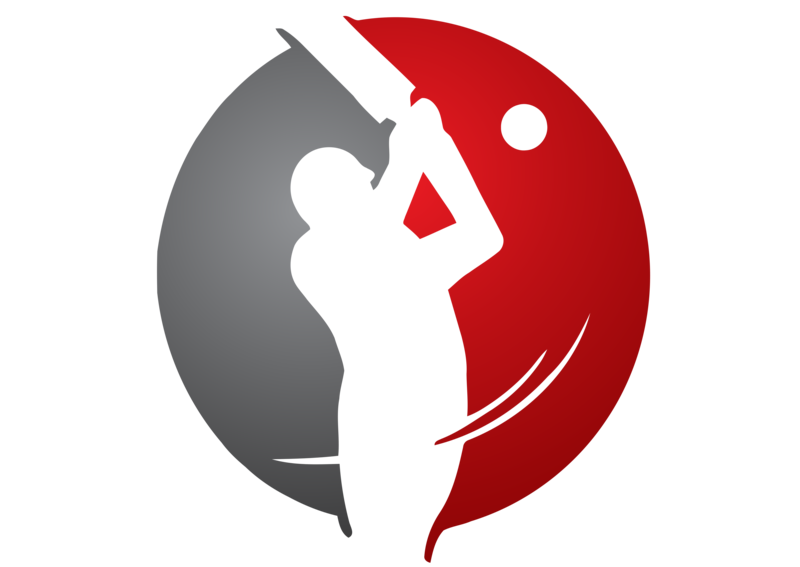 He averaged just below 18 with the ball in his nine Tests. What is a good meal without a bit of a tipple? We might not be having the luxury of fine wines, but we do have Michael Beer, who is the lead spinner of the Gourmet XI. The left-arm spinner has played only twice for Australia, making his debut at the SCG in the 2010-11 Ashes, a time when Australia were testing a myriad number of spin bowlers to be included in their struggling Test side. It is highly doubtful that he will play for Australia again. In the mood for some sweet breads after a sumptuous meal? Here’s the specialist baker, who rounds off the Gourmet XI. The first cricketer from Montserrat to play for the West Indies, Lionel Baker is a medium-fast bowler who, like many others in this list, has played only a handful of international games. He plays for the Leeward Islands on the domestic circuit, with the faint hope of an international comeback.